The PBE has been updated! Today's update includes a new loading screen background for Summoner's Rift, a new Omega Squad Teemo themed summoner icon, updates to Arclight Vayne, numerous tentative balance changes, and more! The heavy work in progress Arclight Vayne skin received updated textures in today's update! A new Omega Squad Teemo themed summoner icon has also been added to the PBE. 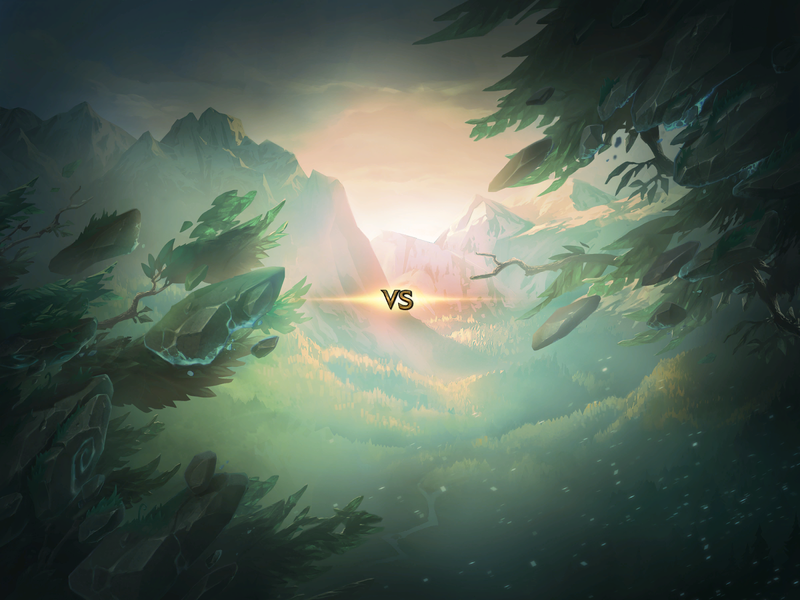 Summoner's Rift now has a new loading screen background! 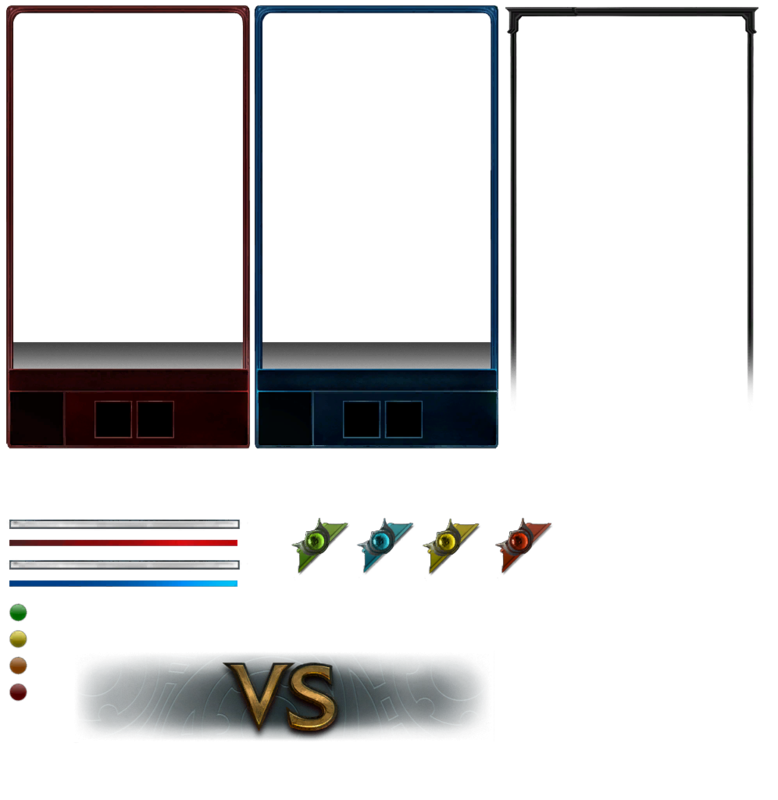 Along with the new background, the loading screen player frames and borders have also been tweaked. 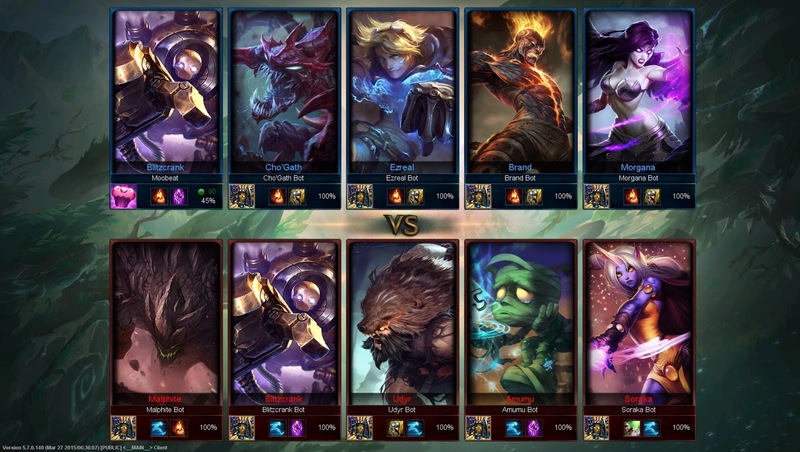 Notably, the ranked borders have been fattened up just a bit. Noxian Guillotine (R) - New Effect: At rank 3, Noxian Guillotine's cooldown resets entirely on kill. Explosive Charge (E) cooldown increased to 16/15.5/15/14.5/14 from 16/15/14/13/12.